Londonderry’s mission is to help each child reach his/her full potential in a loving, safe, supportive and fun atmosphere. Londonderry children learn at their own pace to think logically, critically and creatively, and to appreciate the unique qualities and life experiences of each person. A partnership among parents, children and faculty fosters each child’s self-esteem, independence, responsibility and sense of belonging to a larger, diverse community and world. Londonderry School offers a preschool through elementary school program emphasizing the development of the whole child. The areas of social, emotional, cognitive, creative and physical development are all considered important aspects of Londonderry’s integrated and enriching school curriculum. Primary emphasis is given to the development of the child’s feelings of self-esteem as the necessary foundation for successful learning and social interactions. That the development of a curiosity and excitement about learning is as important as the acquisition of a set of skills or factual knowledge. That the intent of learning in a subject area is to impart the ability to generalize the knowledge gained, ask key questions, think critically and solve problems. That children learn best when they are actively involved in the learning process. Children must have ample opportunities to manipulate their environment and interact with their teacher and peers. That children learn best when the content of the curriculum is meaningful to them. Children must have opportunities to pursue their interests and relate learning to personal experiences. Teachers are encouraged to design a flexible curriculum with the children’s interests and abilities in mind. That the school curriculum should integrate subject areas in a natural way and include opportunities for involvement in activities such as art, music, physical education and outdoor play, cooking, and computers on a regular basis. That the interaction of children of different age levels has a positive effect on all children and promotes a family-like atmosphere. Flexible age groupings are a purposeful part of the Londonderry School’s desire to allow for the natural development of skills and abilities in an unpressured atmosphere which fosters a positive self-image. That children learn best when they are allowed to progress through the curriculum at an individualized rate and receive the extra attention needed to challenge or nurture their abilities as needed. That respect for children as individuals — and respect for teachers’ abilities to use their own individual skills, resources, and interests — fosters a positive and mutually rewarding teaching environment. That parental involvement is key to the success of Londonderry in meeting the needs of students and in receiving direction for the school’s future. All parents are Trustees of the school. Beyond brick and mortar! Londonderry’s green school was completed during the Spring of 2004 after ten years of fundraising, planning and construction. The site was selected because it afforded a beautiful nature observatory within minutes of downtown Harrisburg. In 2006, Londonderry’s building received Leadership in Energy and Environmental Design (LEED) certification — a nationally accepted benchmark for the design, construction and operation of high performance green buildings. LEED promotes a whole-building approach to sustainability by recognizing performance in five key areas of human and environmental health: sustainable site development, water savings, energy efficiency, materials selection and indoor environmental quality. 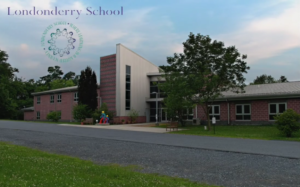 In addition to reflecting Londonderry School’s dedication to the natural world, the school building also serves a model for environmentally-conscious construction on a budget. Typical school construction in central Pennsylvania costs $130/square foot. Londonderry’s building was built for approximately $100/square foot, demonstrating that green design can be cost effective. Londonderry’s school building was also designed to serve as a teaching tool. As people walk around our building, they can learn about its environmentally-friendly systems and processes, and why they were chosen. In addition to self-guided tours, visitors may take advantage of a student-guided tour. Student tours have included the Governor’s Green Council and Danish government and business officials, seeking more knowledge about Londonderry’s low cost, environmentally-friendly approach to building a new school! Not your average schoolyard! 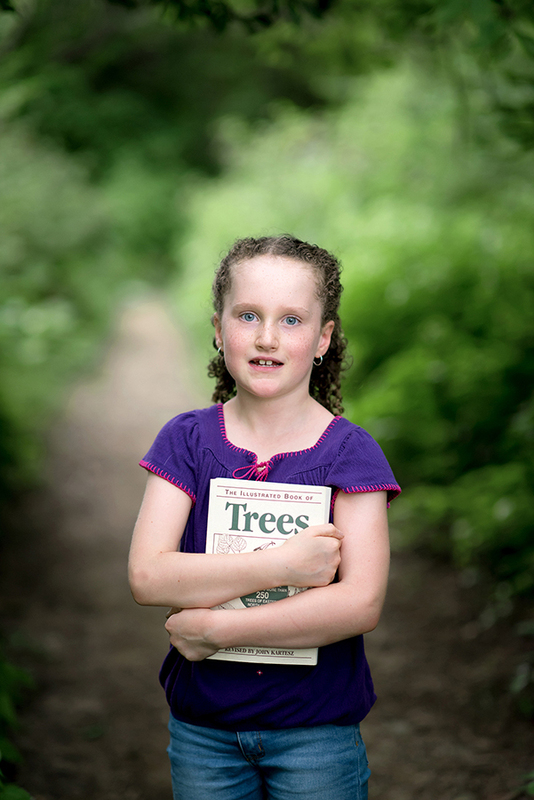 Learning about the natural world and our impact on it has always been part of the Londonderry curriculum. Londonderry’s 14-acre campus makes that easy. On a daily basis, faculty and students engage in activities that preserve natural habitat, protect the watershed, reduce waste and energy usage, and teach others about caring for the environment. Throughout the year, students, faculty and parents participate in work days to help improve the school environment in a natural way. Volunteers have planted more than 100 native trees and shrubs to restore and enhance wildlife habitat on Londonderry’s 14 acres. Older students maintain native flower, shrub and tree plantings, and operate a paper recycling program. They also care for a rain garden, built by the Boy Scouts, and helped to construct the bird blind and feeding station. Students in all classes grow organic vegetable gardens, care for a native and/or drought-resistant flower gardens. Many also observe bird feeding stations and houses from their classrooms. One preschool class even constructed a bat house to “naturally” combat mosquitoes! Londonderry’s campus has also been recognized as a National Wildlife Federation Schoolyard Habitat and has Eco Healthy child care endorsement. Since our move, Londonderry School enhanced its learning environment with the establishment of Monet’s Artists Garden. Located behind the art and computer rooms, Monet’s Artists Garden was inspired by the paintings and gardens of Claude Monet and other artists who look to nature as a muse. Our young artists will use the garden for quiet work and inspiration. 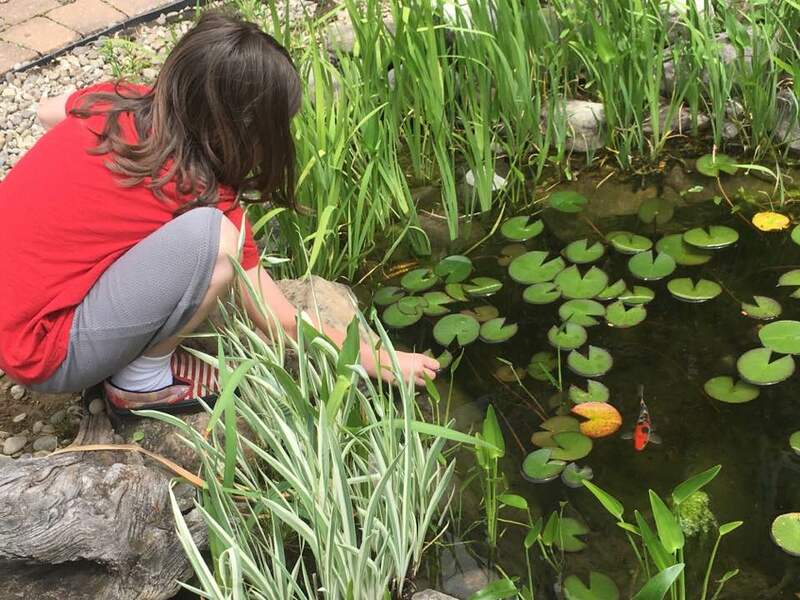 Even with a new, “green” building and bucolic setting, Londonderry students and teachers still seek educational experiences outside of the classroom. Throughout the year, preschool students can be found at local pumpkin patches, museums and other educational venues. One class visited a local Asian restaurant while learning about Chinese culture. Another visited a local nature refuge while studying birds. Students have visited the Mount Hope Estate during a unit on Edgar Allan Poe. 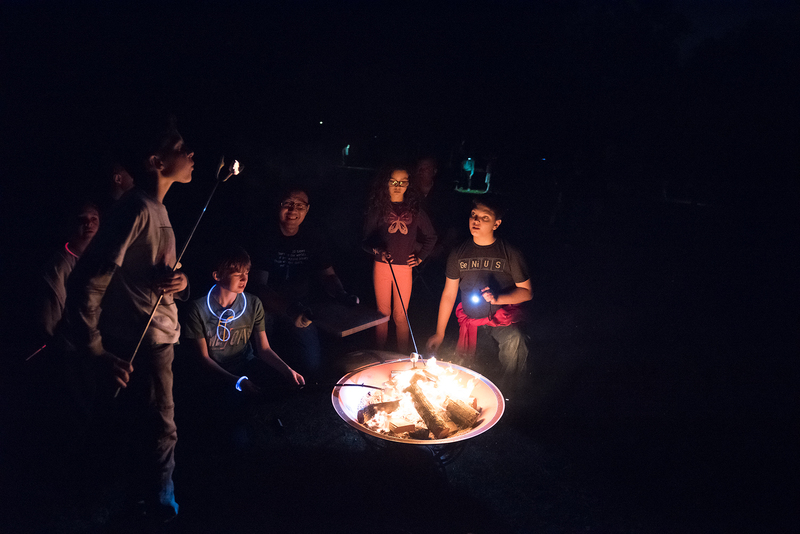 Twice each year, older students take off on primitive camping trips as part of the school’s science and nature curriculum.